Innovating together to deliver compelling solutions to our mutual customers. Work with our world-class engineers and modern REST APIs to build innovative apps on top of Samsara's platform. 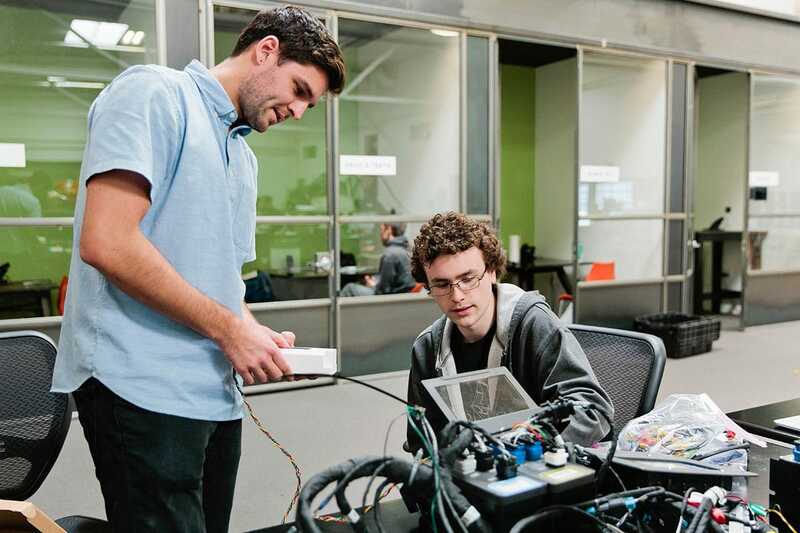 Get started in under an hour with our easy-to-deploy hardware and seamlessly access sensor data from remote, mobile, and distributed operations. As a Samsara partners, technology partners can attract joint customers by providing a seamless experience across platforms. Samsara collaborates with domain experts in transportation and logistics to deliver software solutions to power your operations. At Samsara, we understand it is important to work together in order to deliver world-class solutions that meet our customers' needs. 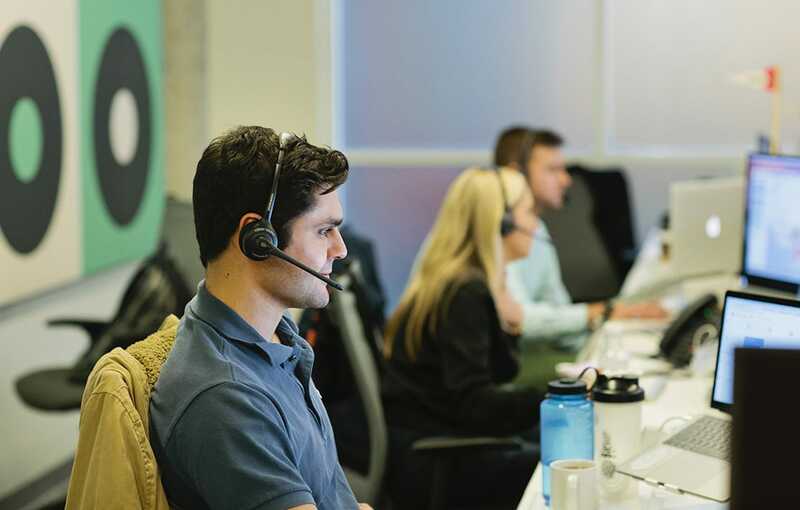 By joining our systems integrator program, you'll bring valuable capabilities to your customers while growing your business. Capture new business opportunities and provide your clients with solutions to some of their most pressing business objectives. We offer a range of partnership types to best suit your business model and offering. Realize robust margins via our price protection program as an Authorized Resale Partner, or connect your clients with a Samsara technology expert and benefit from healthy referral commissions as a Referral Partner. Not sure which program is best for you? Apply today, and one of our partnership experts will help find the right fit for your business. Samsara is proud to work with innovative insurance providers to jointly improve the safety of our customers and support new business opportunities. Samsara's innovative platform helps fleets streamline operations while improving safety and reducing overall risk. 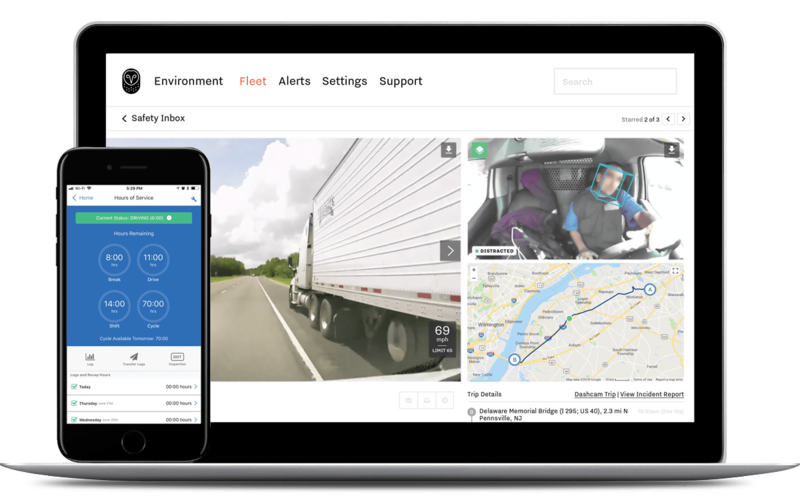 By combining AI-powered harsh event detection, coaching tools & easy-to-share video, Samsara reduces accident frequency by up to 50% and lowers collision-related claims by up to 60%. 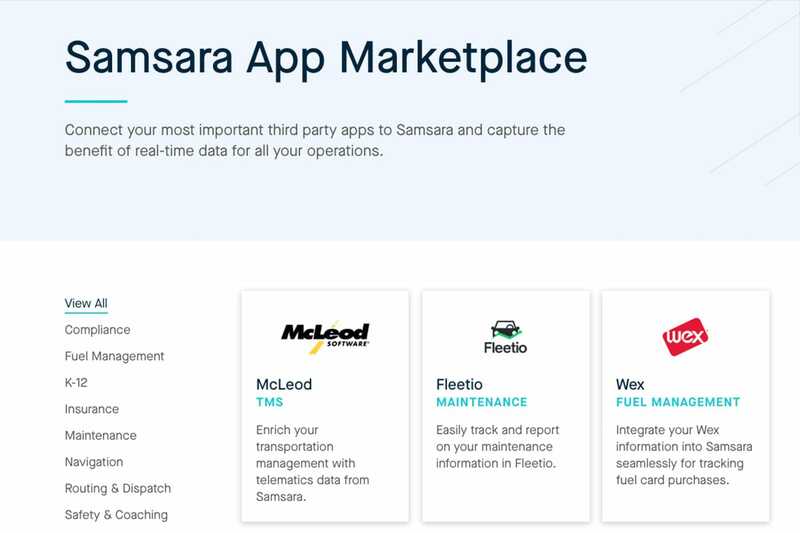 As a Samsara partner, insurance providers can receive ELD compliance data to better understand risk profiles for policyholders who opt-in.